Shipley's plumbing and heating services are based in South Shields, Tyne and Wear, and are a friendly, family ran business who have been trading for over forty years. 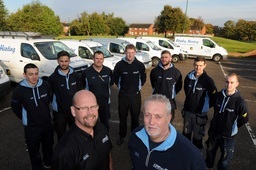 Our experienced, Gassafe registered plumbers and heating engineers are capable of handling all types of jobs, irrespective of the size of the project. Whether you have a leaky tap, your drains are blocked, you need a new boiler installed or you need to find out why your radiator is hot at the top and cold at the bottom, you can call us at Shipley's. 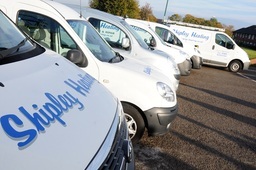 If you need to find a qualified and legitimate central heating engineer, or gas fitter, to repair or install a gas appliance, then you can rely on us, as our GASSAFE registered heating engineers are both experienced and fully insured. If you are not familiar with the term, "GASSAFE registered", it indicates that we have achieved expertise in ensuring safety when working with gas.